Any special events or exhibits relating to Nebraska’s 150? : Moving from plows to tractors and the law that protects Nebraska’s farmers. In 1919 a Nebraska farmer, Wilmot Crozier of Osceola, who became a state legislator, recruited State Senator Charles Warner to co-sponsor the Nebraska Tractor Test Law to hold manufacturers accountable for their advertising. Crozier had been frustrated by the failure of his early tractor purchases to meet the claims made in their ads. With the passage of the law, the Nebraska Tractor Test Board of Engineers was formed in the University’s Agricultural Engineering Department, and the first tractor test laboratory in the world was built on East Campus as a temporary facility. No one knew how long the law would be in effect. The Waterloo Boy was the first tractor tested in 1920. Testing was suspended during WWII. Lester Larsen arrived as the engineer-in-charge of the Nebraska Tractor Test Lab in 1946 and oversaw more than 800 tests. When he retired in 1975, Dr. Louis Leviticus took over, and the test lab moved to a newly built facility in 1980 to accommodate bigger tractors. In order to save the original building, and transform it into a museum, Dr. William Splinter, a former department head, had the American Society of Agricultural Engineers declare it one of their historic sites. He and Dr. Leviticus recruited others to form the Friends group to establish a volunteer organization and raise funds. 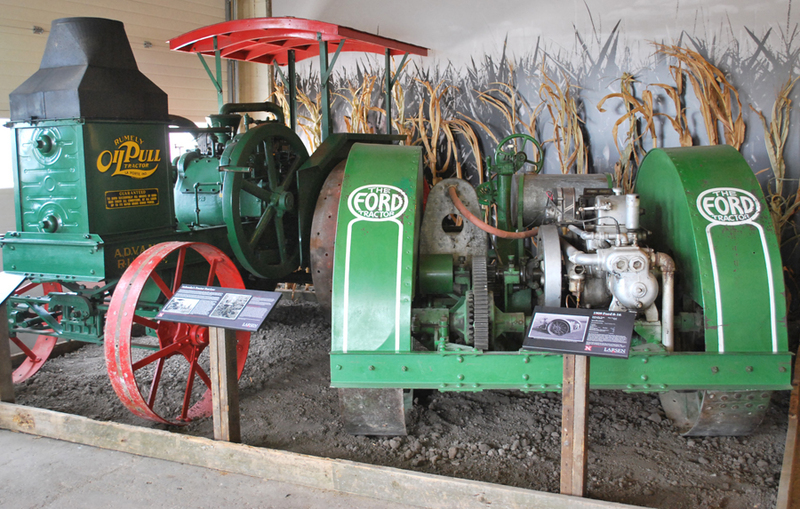 The building was dedicated the Lester F. Larsen Tractor Test and Power Museum in 1998. 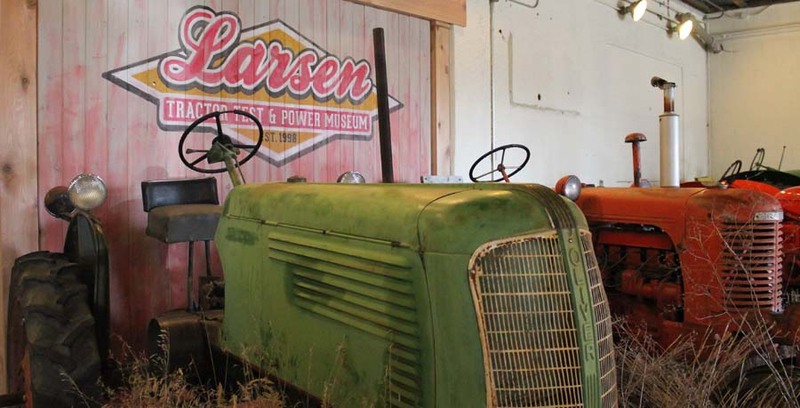 In addition to the history of tractor testing, Larsen Tractor Test Museum has a collection of historic tractors that includes the tractors that inspired the test law, the test car used by Larsen and Leviticus, a Waterloo Boy an original dynamometer and other test equipment, and a children’s area with a tractor cab where they can play. The William Splinter Memorial Gallery is in the original fuel room, and the Museum Store, operated by the Friends, is in the original dynamometer room. Tour groups can visit outside open hours by arrangement; the Museum can also serve as a venue. Admission is by donation, and visitors are also offered a tour of the current Nebraska Tractor Test Lab facilities.